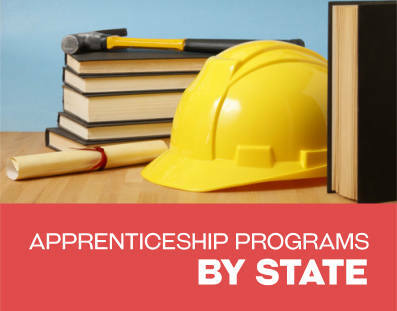 There are a wide range of apprenticeship programs in the state or Arizona. These programs make it possible for individuals to receive on the job training for a variety of careers. Some apprenticeship programs span a few years in length. Apprentices can earn good wages and receive healthcare and other benefits. Many programs provide individuals with not only on the job training but also classroom training at local colleges. If you are interested in training in construction, but are unsure what area of expertise to focus on, the Arizona Department of Transportation has developed a Pre-Apprenticeship program that can help you decide what future job will suit you best. The main training base is located in Phoenix. With hands-on training and on-site experiences, students are able to get first-hand observations of various construction positions before choosing to begin a formal apprenticeship program. Those who are currently unable to meet the requirements for a long-term apprenticeship program are also welcome. 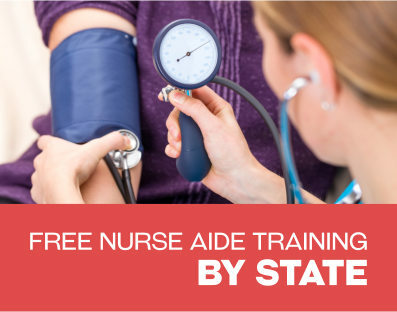 Participants will be trained in OSHA regulations, Flagging Certifications, first-aid and other relevant subjects. This program is offered throughout the calendar year (with approximately 10 sessions available total). 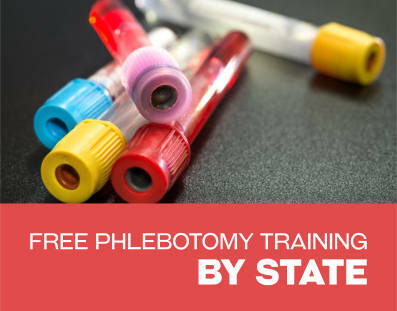 Classes can be accessed across the state. There is an apprenticeship program offered by the Aero Automatic Sprinkler company in Arizona. This apprenticeship is intended to train individuals to work as fire sprinkler fitters. Participants will learn about the proper installation of fire sprinkler systems. This type of work is considered to fall into the category of pipe fitting. There are opportunities for intervals who are looking for an apprenticeship to become sheet metal professionals. Sheet Metal Professionals learn to cut and shape sheet metal as needed. For instance, sheet metal is used by heating and air conditioning companies. Individuals can also learn to install sheet metal. There is a sheet meal installer apprenticeship program in Phoenix Arizona. The program is offered through the Builder’s Alliance in Arizona. It is not difficult to find apprenticeships in the area of electrical work or plumbing in Texas. There are programs offered in both areas in Tucson, Texas for instance. These apprenticeships can span a length of as much as four years or so. Individuals will obtain the hands on experience they need while also receiving a regular pay. Individuals will complete work experience as well as classroom instruction. Information about a wide range of building occupation apprenticeships can be obtained through the Arizona Builder’s Alliance. The classroom portions of the apprenticeship programs are offered through the Gateway Community College which is headquarter red in Phoenix. There are apprenticeships opportunities for individuals who wish to become Ironworkers in Arizona. One of the programs is provided through the Joint Apprenticeship and Training Program (Local 75) for Ironworkers. The contact offices is located in Tucson. Ironworkers will learn about residential and commercial iron construction. They will also learn about construction of bridges and other types of foundations. This is a 3 year apprenticeship program providing hands on experience and related instruction for individuals interested in working in the Roofing Industry. There are no costs associated with this program for individuals accepted into the apprenticeship. Individuals will need to find their own transportation to training sites. The apprenticeship office is located on Washington Street in Phoenix. Individuals will receive the training they need to gain valuable experience in the industry. All related classes that must be completed for the apprenticeship program will be made available to apprentices. Individuals learn the skills they need to work safely and effectively as electricians. They learn to provide electrical services on a large skill in the commercial sector. This apprenticeship program offers a Fast Track options for individuals to complete their training in 2 years and 7 months. Other electrical apprenticeship programs will take 4 years or more to complete. Students will receive classroom and related theory instruction through this apprenticeship option. They will also be provided with hands on training allowing students to earn pay while developing their skills.